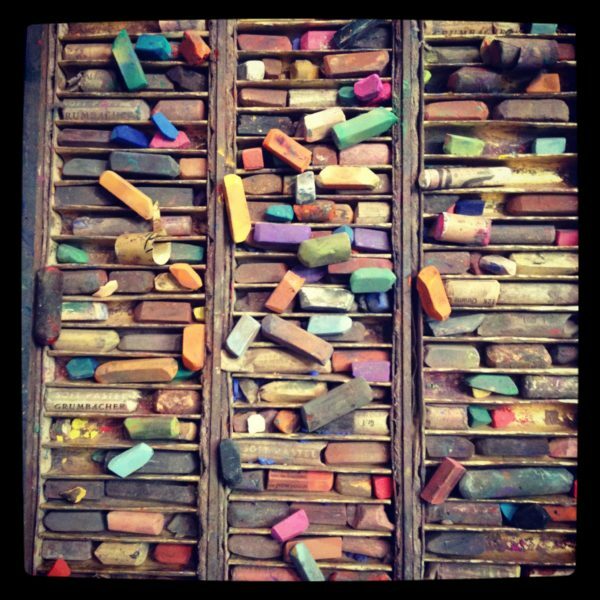 Welcome to CASK, the Creative Art Space for Kids Foundation, a Non-Profit Visual Arts Center. CASK is dedicated to opening young minds to the greatest of gifts….. CREATIVITY! 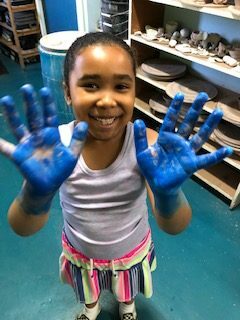 CASK provides kids with the opportunity to explore the arts hands-on through drawing, painting, sculpture, pottery, mixed media & art exhibitions in our studio and gallery. 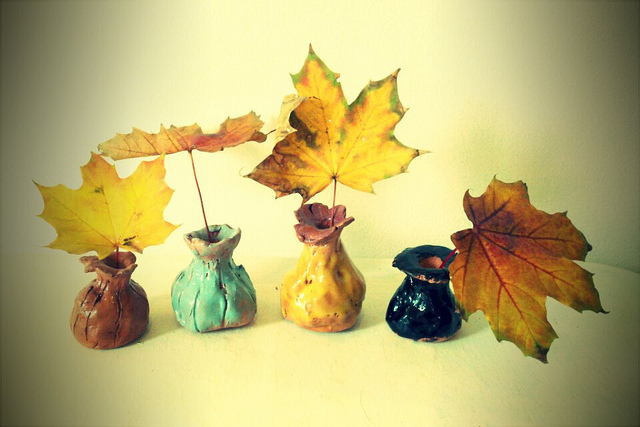 CLICK HERE FOR OUR CURRENT ART CLASS SCHEDULE FOR KIDS!